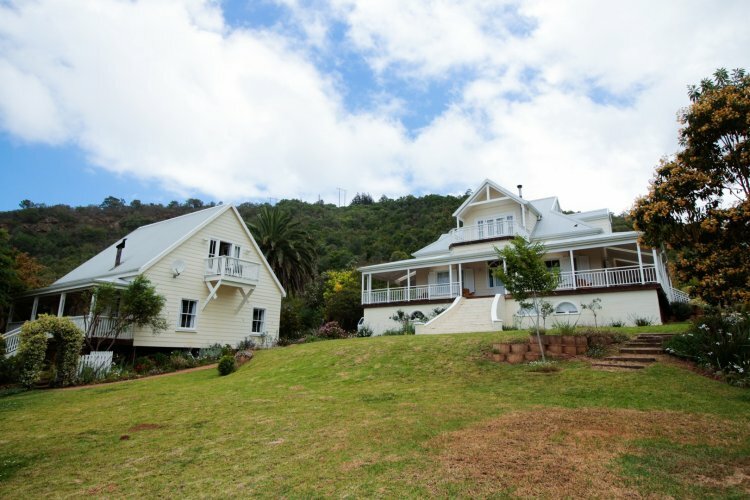 Beside still waters is located in the heart of South Africa's magnificent Wilderness National Park. 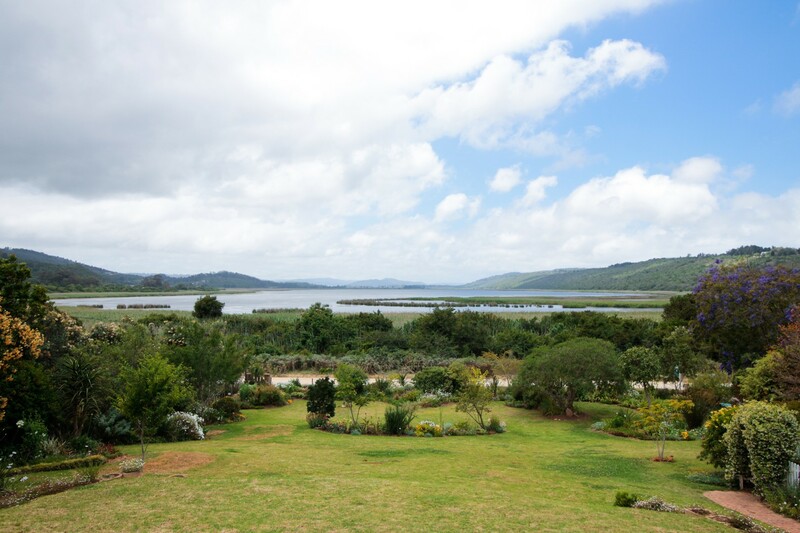 This location is ideal for visitors from all corners of the globe to explore and experience unsurpassed natural beauty, rich bird and animal life. 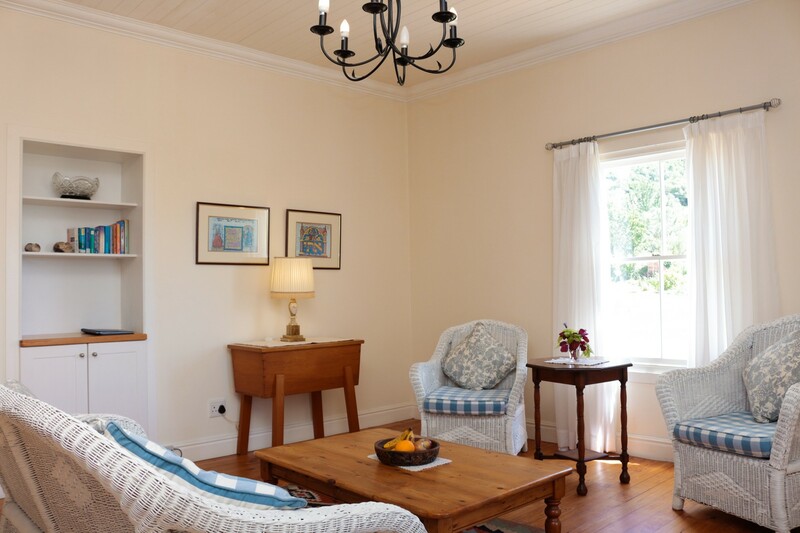 Our establishment has three comfortable self-catering units and two stylish ensuite bed & breakfast rooms where children can play freely. 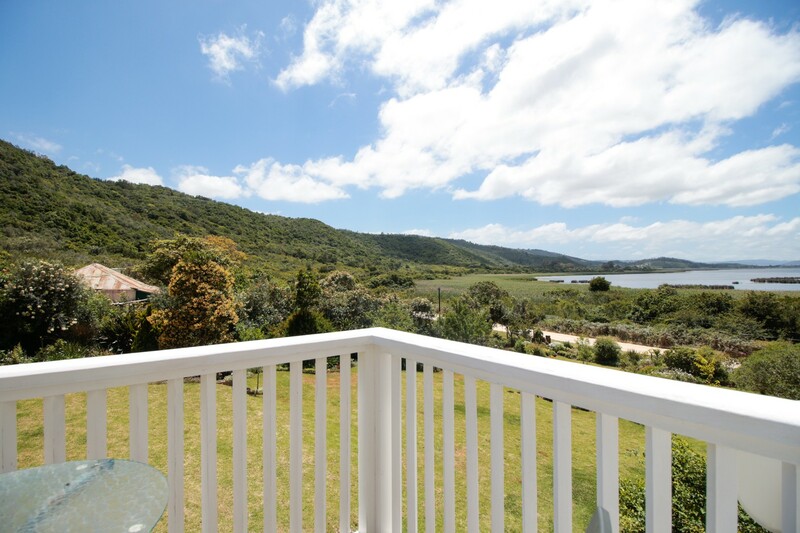 Our very comfortable self-catering units will delight visitors of all tastes and are situated in a large, leafy garden against a backdrop of undisturbed indigenous bush. 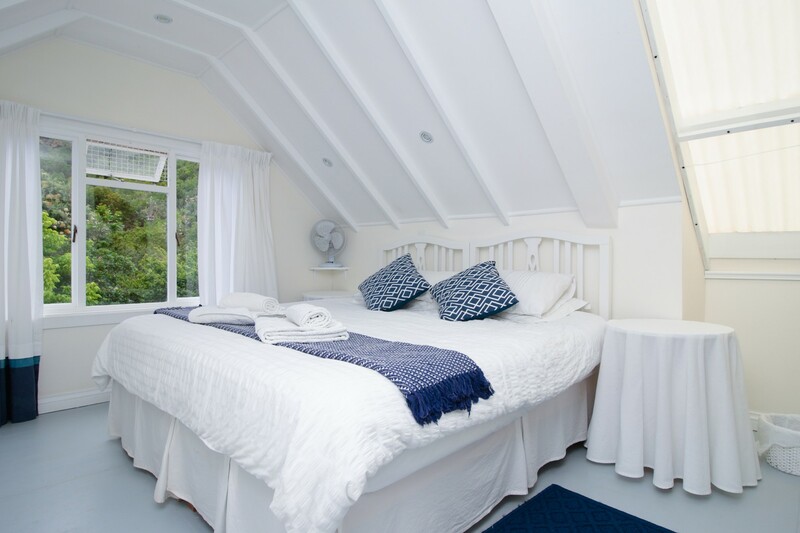 The Loft (sleeps 2) has a double bed, bathroom with shower, well equiped kitchen and inside dining area. The veranda look over the lake from where visitors can enjoy the view, serenity and romance of this lakeland treasure. 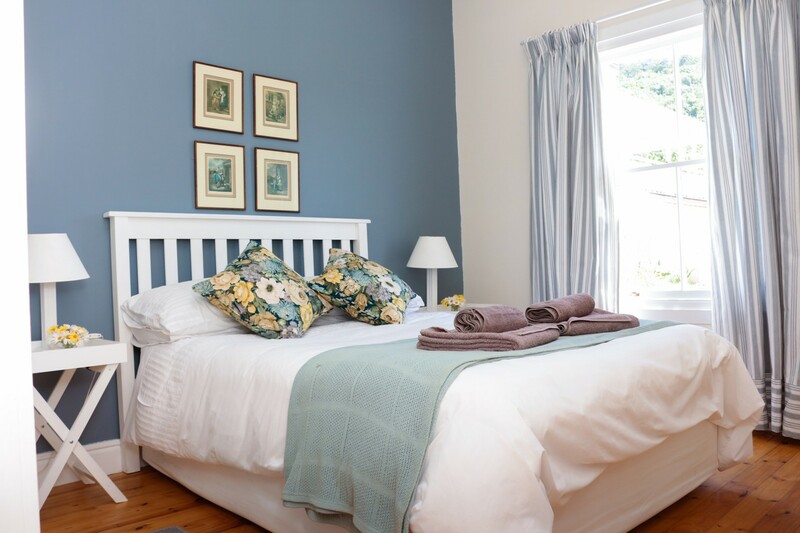 The Cottage (sleeps 4) with two bedrooms, a double and twin, fully equiped kitchen, fireplace and bathroom. The generous veranda with its stunning lake view is a perfect spot where visitors can enjoy outside meals or simply dreaming. 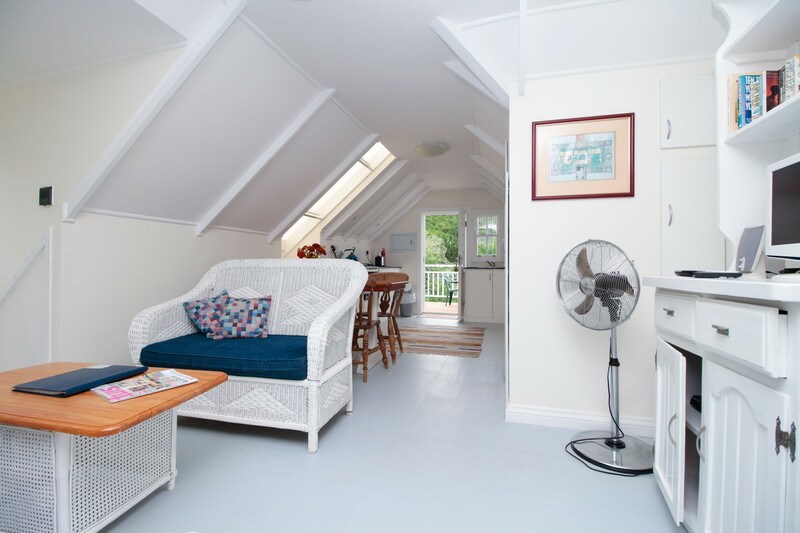 The Upper Room ( sleeps 6) is a caracter filled attic with 3 bedrooms, 2 double and 1 twin. There are two bathrooms each with shower and toilet. A large airy kitchen and lounge area as well as the balcony, complete this unique space. 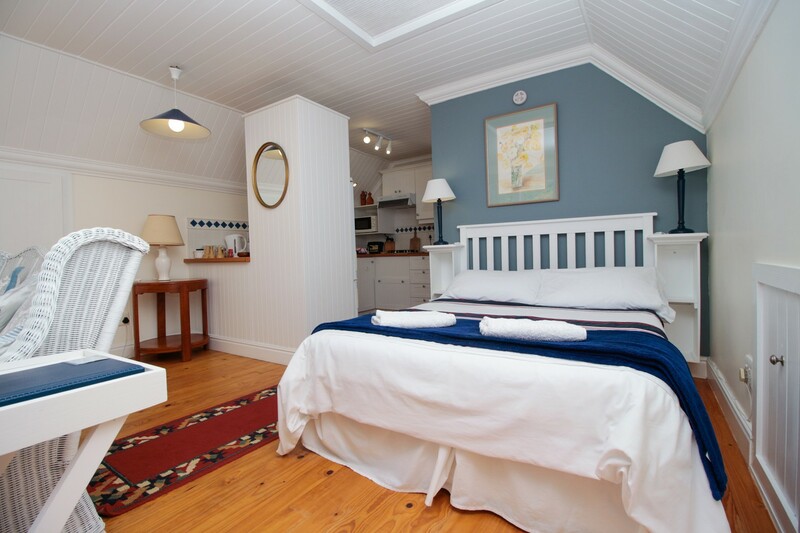 The bed & breakfast rooms (sleeps 2) each has an outside entrance from the wrap-around veranda. 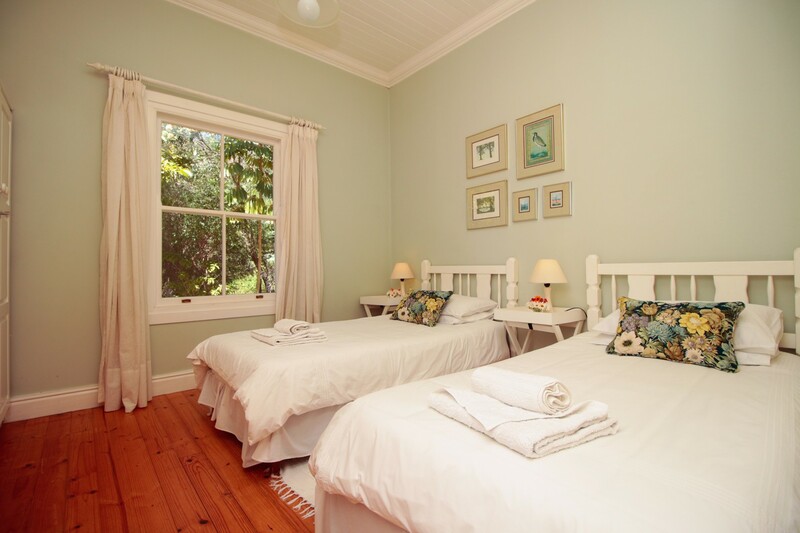 It is situated in the main house, has ensuite bathrooms and is elegantly furnished. 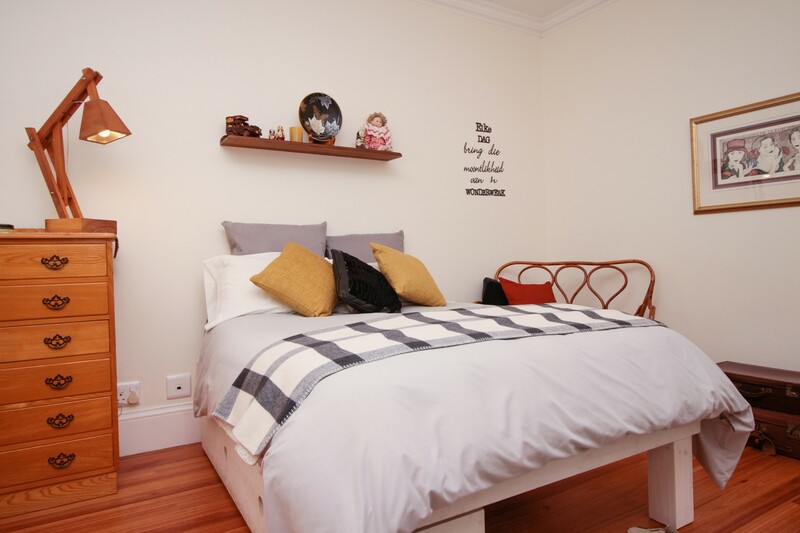 The Harlequin Room with a grey theme has a comfortable double bed. 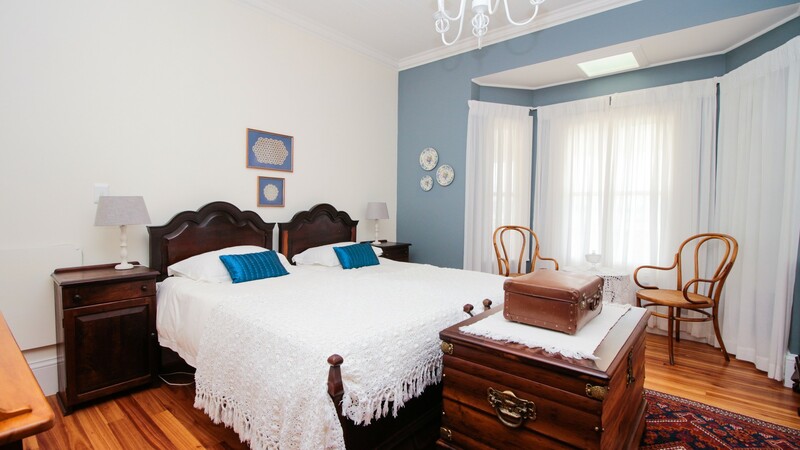 The Vintage Room is a bay-windowed double room with two single beds. 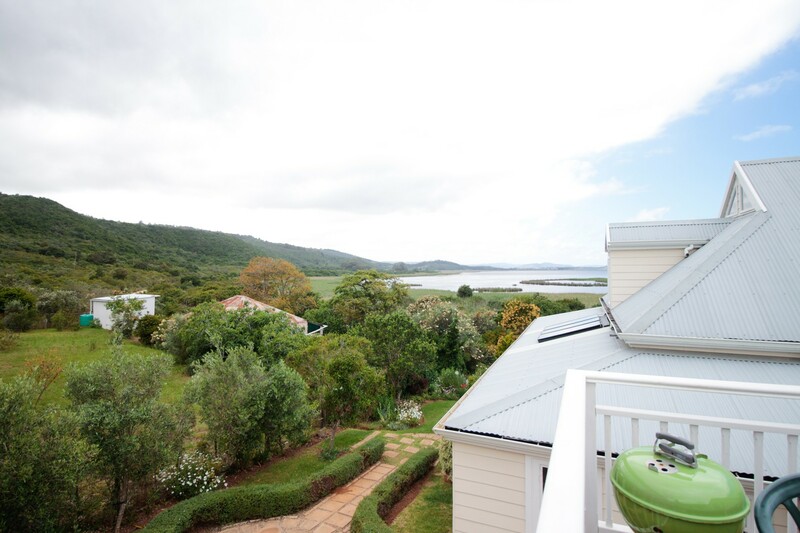 A continental health breakfast is served on the veranda, in diningroom or in the garden. Breakfast can be served to self-catering guests, but prior notice is essential. Free WiFi and secure parking is provided.